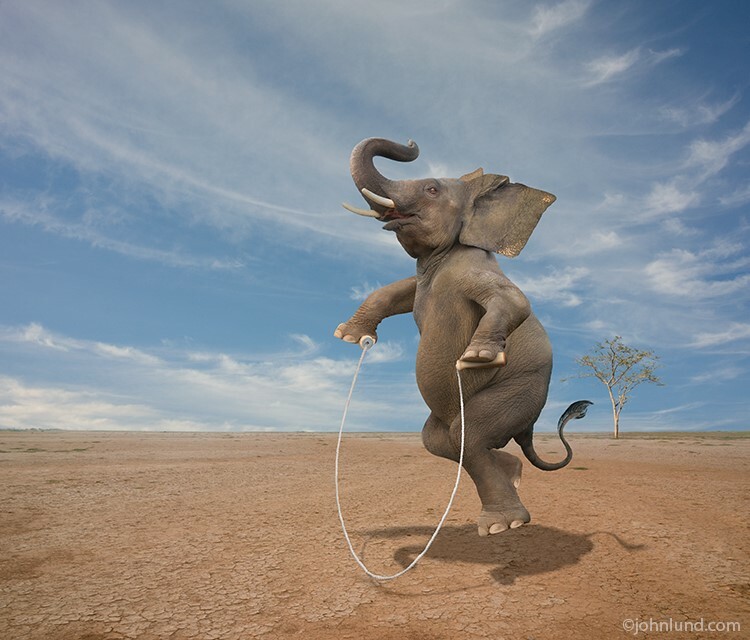 Elephants, when they are very young and much smaller, are bound by a simple rope to tie them to a stake in the ground. When they are older and larger in size, it’s enough for the elephant to believe he cannot break free. As they grow up, they are conditioned to believe they cannot break away. They believe the rope can still hold them, so they never try to break free. These enormous animals could at any time break free from their bonds but because they believed they couldn’t, they were stuck right where they were. 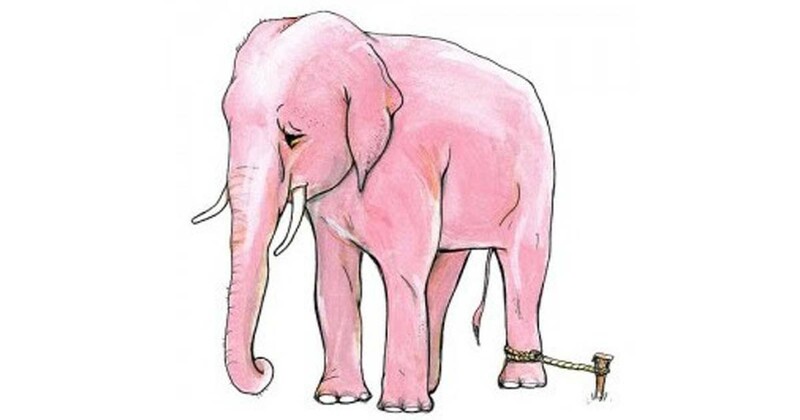 Like the elephants, how many of us are bound by ropes we learned at a young age and go through life hanging onto a belief that we cannot do something, simply because we failed at it once before? Or we were told we failed based on someone else’s standard of achievement? Whatever you can conceive and believe, you can achieve!